[MAP] Map Editor for Hire! 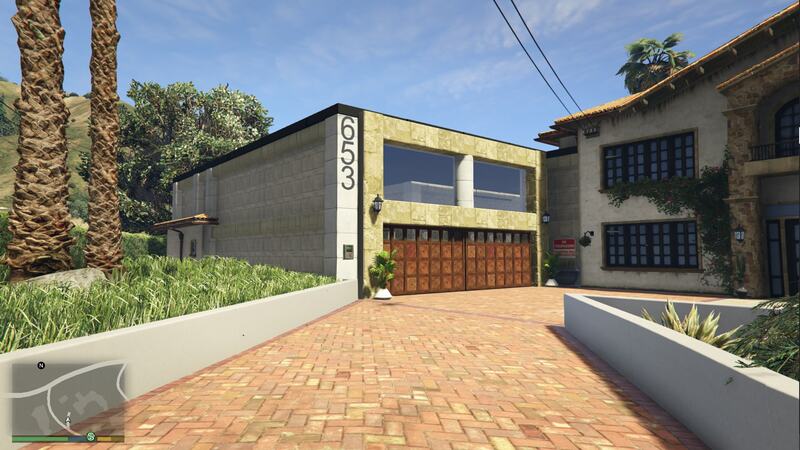 Basically I am creating this because I have all summer to do stuff on the computer, I have picked a specialty of mine of creating special buildings, or houses, and garages for different lots on the GTA Map, the types of maps I make are for Singleplayer of GTAV and FiveM compatible, I make most of my maps with just the default Map Editor and will use Map Builder upon request. 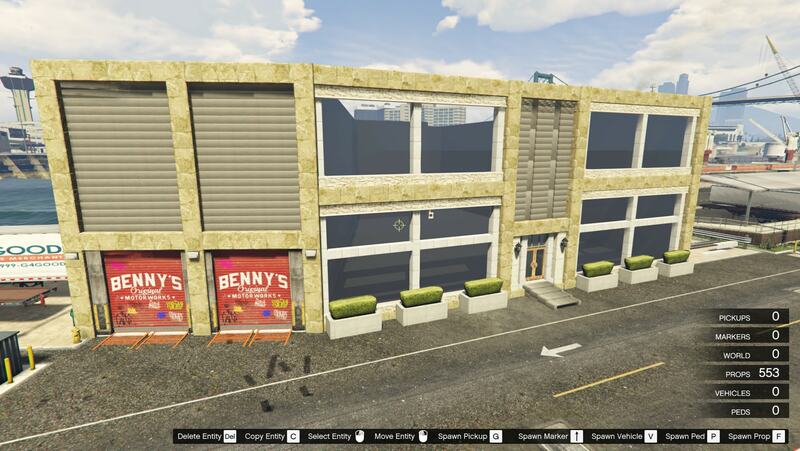 Most of the map addons that I make I will be charging a small fee just for the amount of time I spend into making most of the maps and the quality and time that is put into each and everyone of them. I do PayPal and that only. I will definitely do trades if any of you want to trade work of yours for map addons that I will make specially for you upon your request.. I have not really made things that much because I have made things then quit them due to the fact that school was getting in they way but now I have all the free time!! Comment down below if you are interested in a custom build!! !